Seizures commonly originate in one of the lobes of the brain. Epilepsy is not a single condition but rather a group of conditions, all of which are characterized by electrical disturbances in the brain that are called seizures. During a seizure normal electrical patterns in the brain become disrupted and can cause anything from unusual sensations and behaviors to convulsions, muscle spasms, and loss of consciousness. About 10 percent of people will experience a seizure at some point during their life, often after an accident or other traumatic injury. When seizures are recurrent, however, the person is said to have a seizure disorder, or epilepsy. Epilepsy affects millions of Americans, and it can develop suddenly in anyone of any age. It is most common in young children and in the elderly, and in those who have suffered traumatic brain injuries (such as veterans returning from combat). See Epilepsy in Children for more information about pediatric forms of epilepsy. Epilepsy can be categorized as either generalized or partial, depending on where the seizures originate. 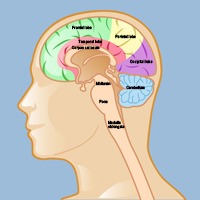 The seizures of generalized epilepsy affect the entire brain. The seizures of partial epilepsy (also called focal epilepsy) begin in a specific portion of the brain (the focus of the seizures). Temporal lobe epilepsy is characterized by seizures that originate in the temporal lobe of the brain. Temporal lobe epilepsy is focal (partial), but the local seizures can progress to general ones that affect the entire brain. It often begins early in life, and even if seizures are mild there is a risk of accumulated damage over the years. It should be treated as early as possible to prevent uncontrolled seizures from damaging the brain (see Diagnosing and Treating Epilepsy in Children). The other lobes of the brain can also be affected by epilepsy. 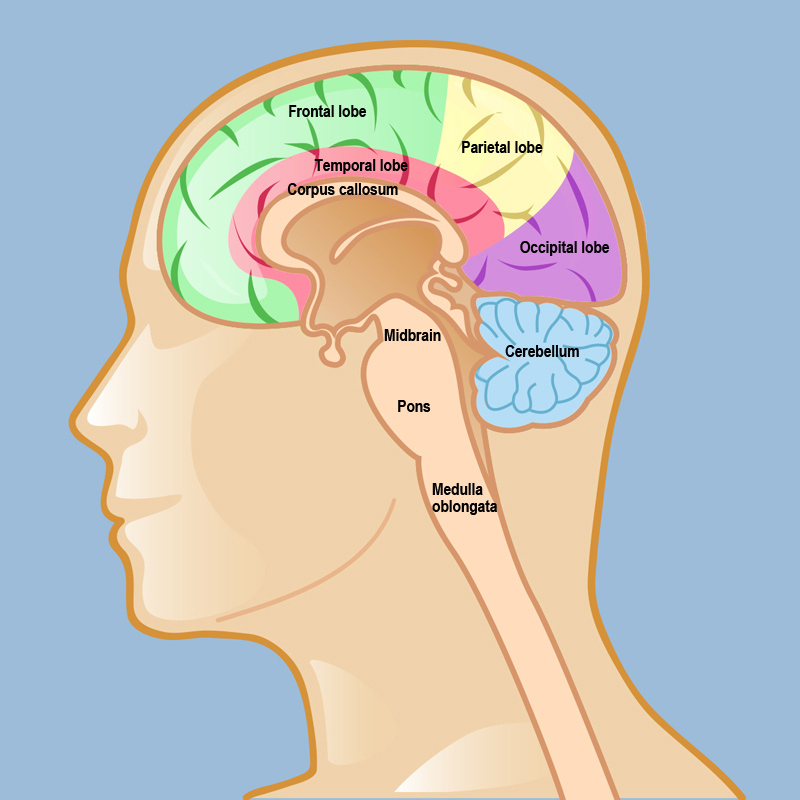 Frontal lobe epilepsy affects the largest of the lobes, the frontal lobes, which are directly behind the forehead. Occipital lobe epilepsy affects the lobe at the back of the skull. Parietal lobe epilepsy affects the lobe located between the frontal and temporal lobes – its seizures tend to spread to other areas of the brain. Neocortical epilepsy is characterized by seizures that originate in the neocortex, on the surface of the brain. Neocortical epilepsy may be either partial or generalized, and there is often no clearly defined focus (origination point) for the seizures. Epilepsy may be inherited, may be the result of abnormal development before birth, or may develop after an accident or injury. It may also be caused by an infection, a tumor, or a cerebrovascular disorder such as an arteriovenous malformation (AVM).